They who love the truth are better than those who know it, and they who delight in it are better than those who love it." 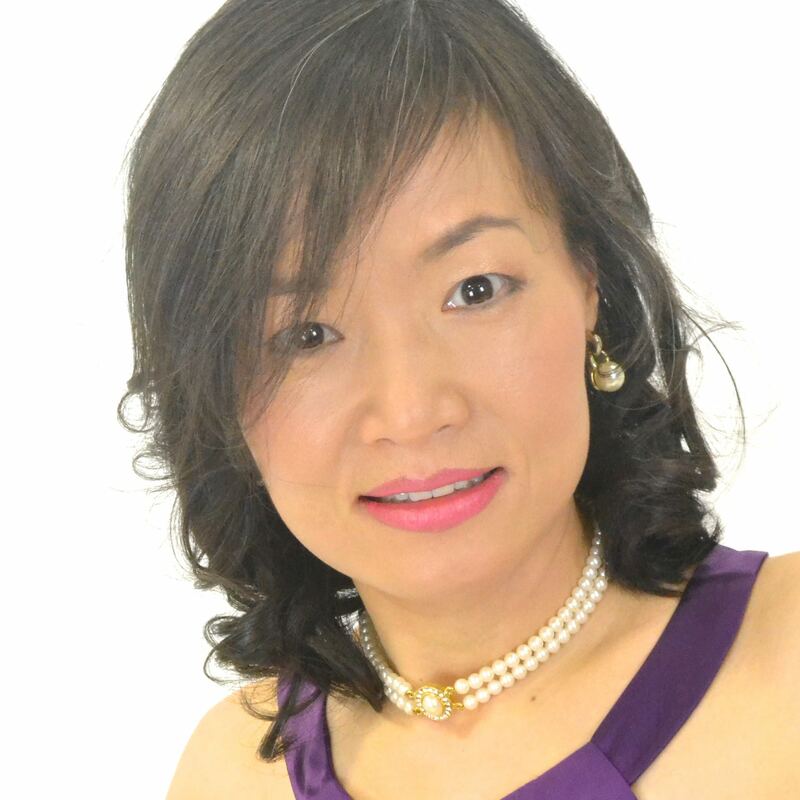 Maiqi, known as Maggie, has been a project manager and professional trainer for over 15 years. She has been involved in several joint venture negotiations with a value of tens of millions of RMB, and has also engaged with the integration of the largest nationwide online real estate trading platform and online forum. Her footprint covered many Chinese cities and extended to neighbouring countries in south-east Asia. She published 4 business books whilst resident in China. Maiqi believes life is a journey, to experience differences and enjoy challenges. In 2008, Maiqi moved to the UK. After a period of adjustment to the unfamiliar culture, she realised her Chinese academic and business background could benefit many western businesses that are seeking to expand into China. She set up a training and consultancy business in 2010. In the past five years, she has travelled and worked in many cities in the UK and mainland Europe. Nearly a thousand professionals have enjoyed and acclaimed Maiqi’s training. She is now writing her first English book about how to win Chinese business. Maiqi holds a BA in English teaching and an MSc in Management, both gained in China, and an MA in Education from the UK, plus various other qualifications such as fashion design and nutrition.